Beacon RCC is a British Cycling Go-Ride club. Through our Academy, we provide a programme of activities and Go-Ride coaching sessions aimed at young riders. The Academy was launched in 2015 and is the youth section of Beacon RCC that provides cycling coaching for children aged five and upwards who are able to ride a bike without stabilisers. 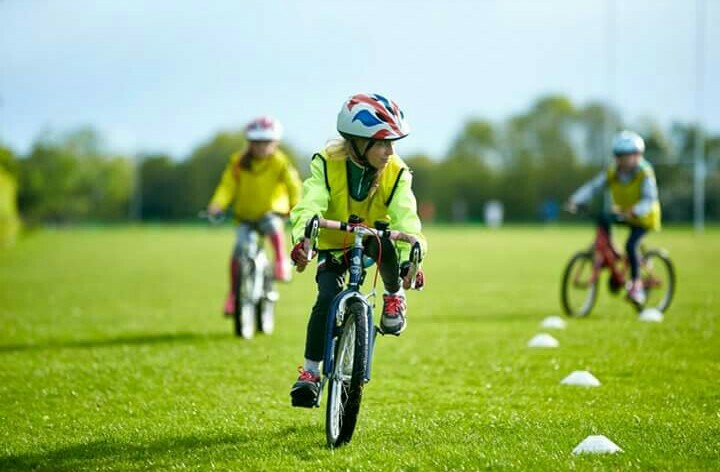 The emphasis is on fun and improving bike handling skills and confidence and ability to ride and race safely around others. Members learn lots of skills including cornering, braking, riding close to others, racing, dismounting, pedalling and how to use gears. The first coaching session is free, so you can give it a try without cost, and then youth membership is just £10 per year (family membership is also available for £25), and then it’s £1 per session. To buy membership, please click here. The racing events are Go-Ride informal races, so that our riders can have locally based friendly competition with young riders from other local clubs. Beacon membership is not a requirement for these events. The weather can occasionally be quite cold at Holders Lane and Rowheath, so please ensure that participants have suitable clothing for the weather conditions. Gloves are strongly recommended and warm clothing are essential in colder weather. This grass track racing event forms part of the Rowheath Pavilion Community Fun Day. Riders aged five to 12 will compete in fast-paced racing over three laps of a tight grass track circuit. This is a great opportunity for us to promote our club and our sport to the local community. We’ve got a slot from 14:00 to 15:00 in a full programme of community events. 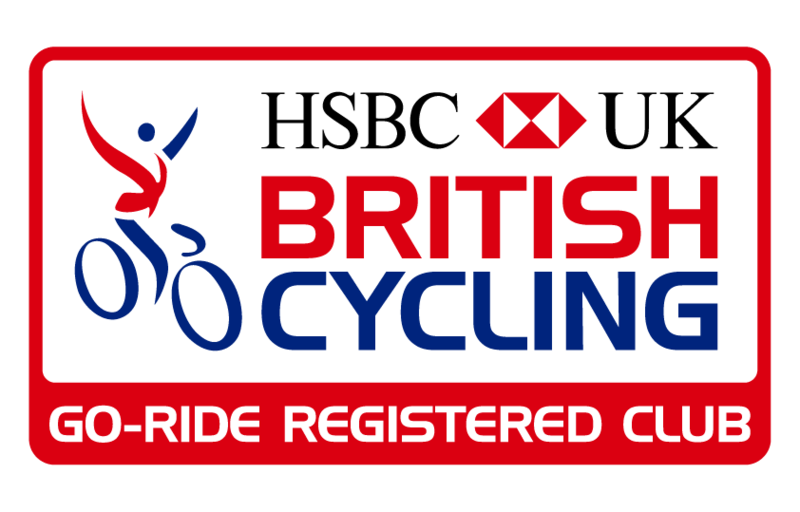 We’re looking forward to welcoming riders from other local clubs so all riders can look forward to some friendly competition. The short distance makes it an ideal introduction to racing for the younger riders. 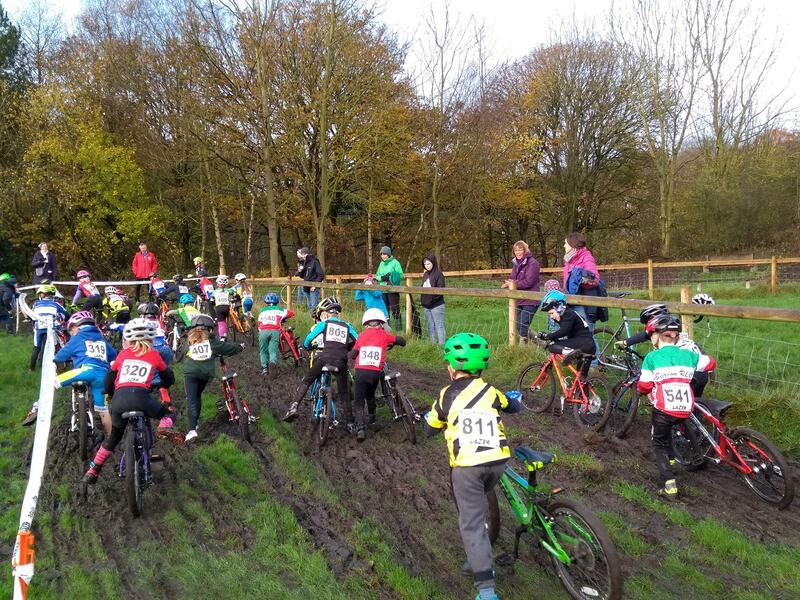 We’re hosting the 2019 British Schools Cycling Association Regional Grass Track Championships at Rowheath. Young riders will compete in an age-specific omnium competition for the coveted regional title, which brings with it a medal and a patch that can be proudly sported on a race jersey. The final racing event of the summer sees the return of our popular cross event. This is designed as a pre-season ‘give it a try’ event so that riders from across our region who are thinking about entering the West Midlands Cyclocross League can see how they get on. Equally, experienced riders will find it a useful way to test out legs and equipment before the season starts in earnest. This year, we’ve moved the event to Holders Lane so that riders can compete on an exciting course that takes in a range of slopes and surfaces. Please check the Beacon Cycling Academy Facebook page for updates on sessions, as we post any cancellations or alterations to sessions there. 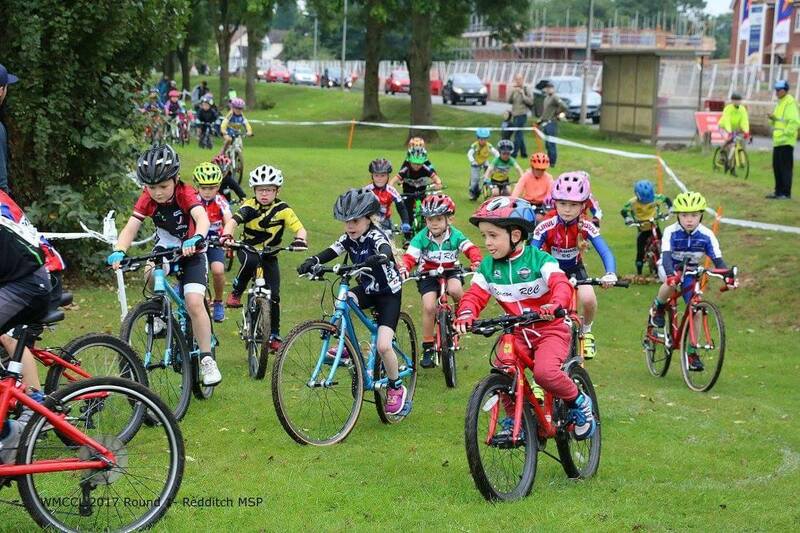 Whilst it’s all about fun, some children choose to race representing the club in the West Midlands Circuit, West Midlands Cyclocross League, British School Cycling Association races, and the Halesowen Friday Night Track League. Our coaching sessions are structured to give young riders all the skills they’ll need to enjoy racing. Our focus is always that young riders enjoy their cycling and there is no expectation that riders will move on to competition. We run occasional sessions at Halesowen track for specific skills. All abilities, girls and boys and all ages from five upwards are welcome at the coaching sessions.